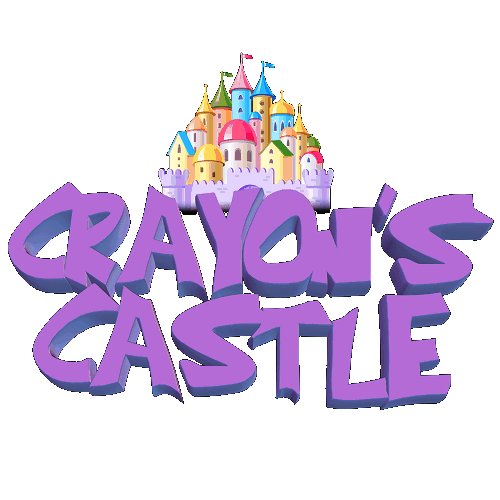 You have been a registered member on the Crayon's Castle forums for one year! Someone gave one of your threads a like! You posted 50 posts to the forums! Keep going! You posted your first message on the Crayon's Castle forums!